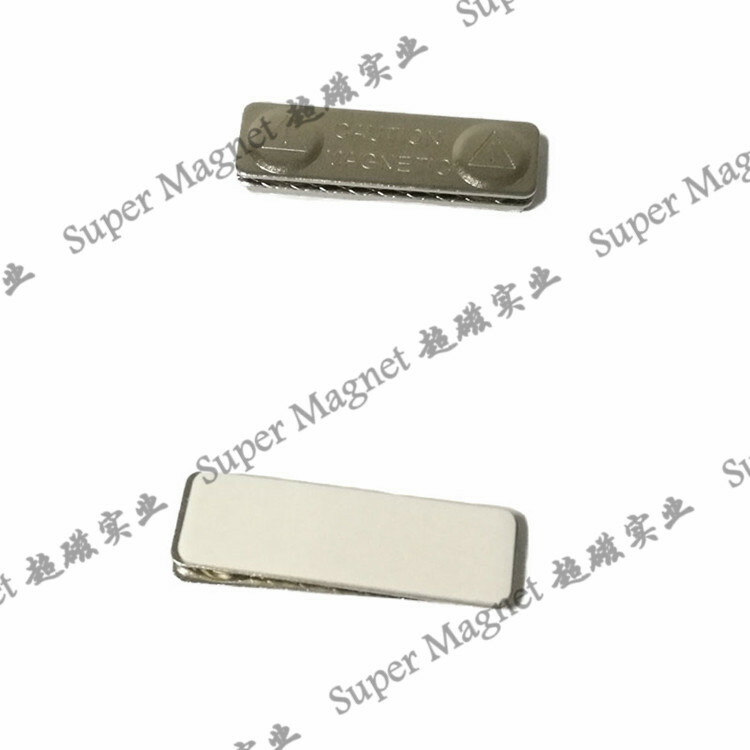 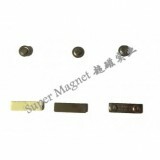 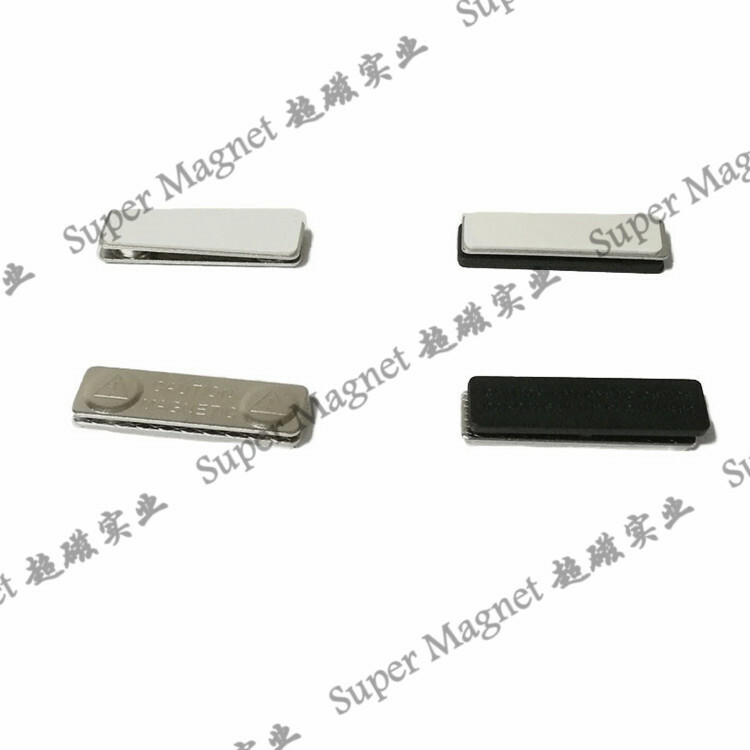 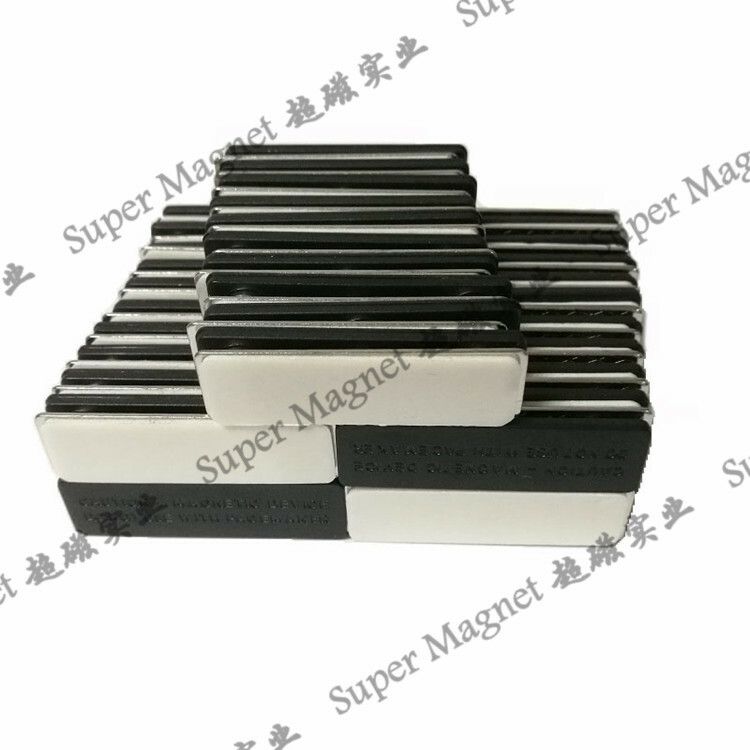 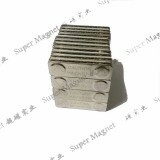 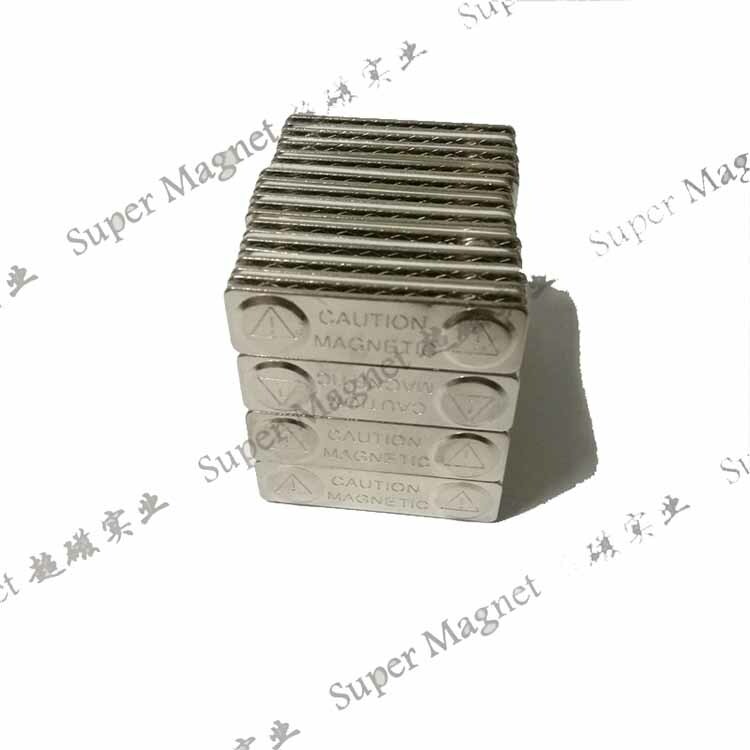 Strong attracting force as the shielded magnets design. 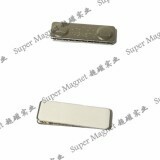 Easy operation and light weight.Could be effective on any types of garments. 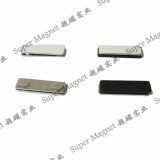 Flat and plastic-framed design make it comfortable to wear and no harm to the skin and garment. 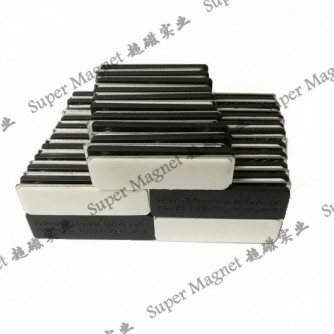 More product photos please visit Gallery menu .